Ethical & transparent SEO/SEM work; that’s how we roll! Want to better rank for free organic searches to drive more traffic & sales? 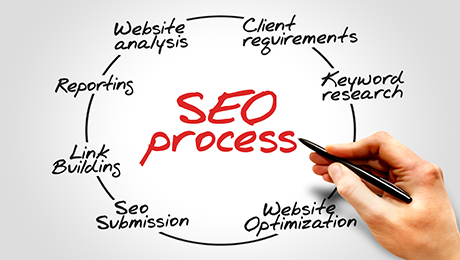 We can help by providing true SEO expertise. Let's get in touch & set a plan to supercharge your business. Looking to increase your online visibility, build a stronger brand & convert more sales? Search Engine Marketing & paid search advertising is a key component. dakis is a Google Partner: you can count on the dakis SEM experts to help you create a strong SEM plan & successfully execute online campaigns. Let's get in touch to set a plan based on your needs & objectives.